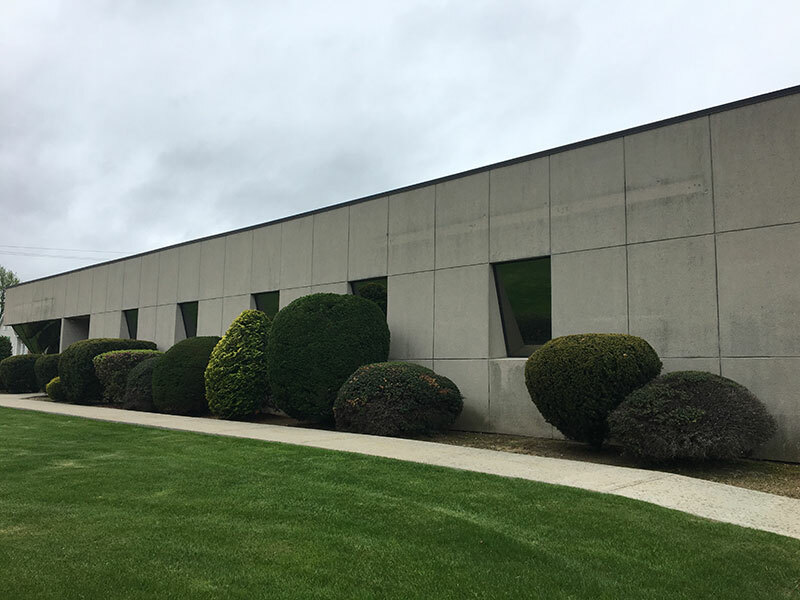 Hattoy’s Nursery, Landscaping & Garden Center has 30+ years providing a wide-range of landscaping services to businesses all over Rhode Island. 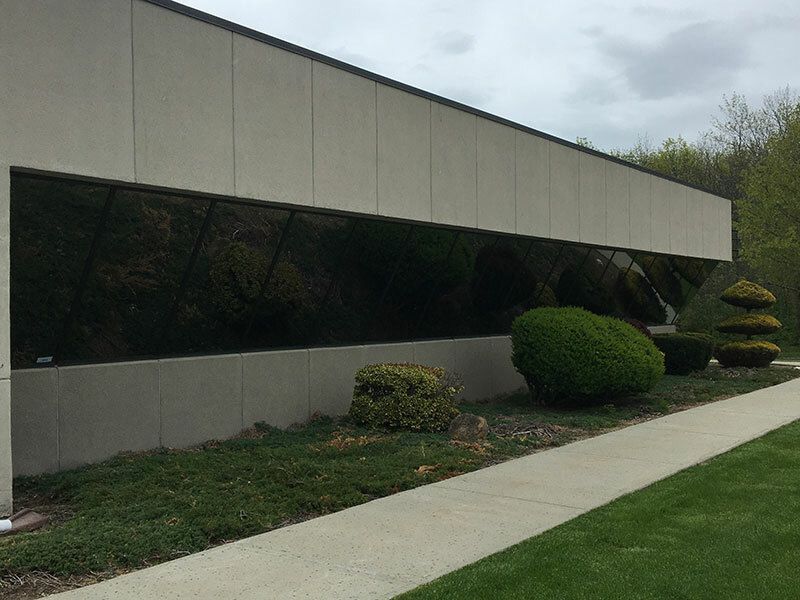 We have the equipment to accomplish large commercial projects as well as residential landscaping jobs. 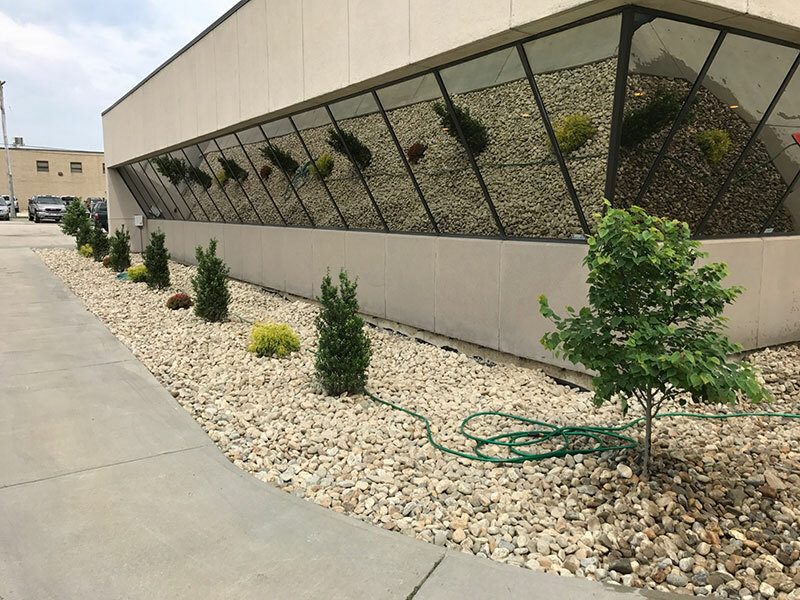 Hattoy’s Commercial Landscaping services often include full reworks of commercial spaces requiring both construction and replanting. 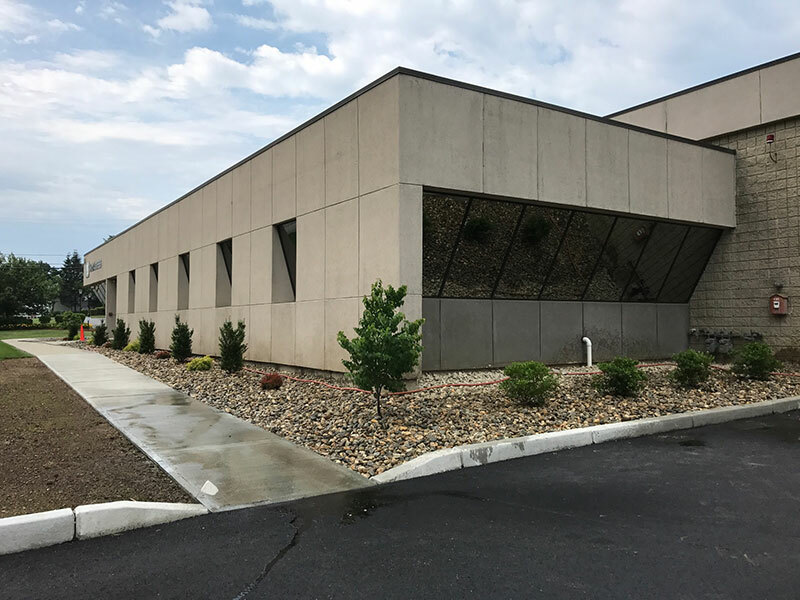 For this job, Hattoy’s Commercial Landscaping team worked for a client that wanted a clean and crisp landscape to match the lines of their commercial space. Their requirements were that the plantings be low-maintenance and create a professional appearance. We began by removing all of the old plantings and prepping the beds. Then we laid large sized 2-4″ stone for the base of the landscape beds and installed easy shrubs with different colors and textures. At the end of the project, everyone was very happy with the outcome and it fulfilled the client’s vision of a simple professional landscape with layers of visual interest.